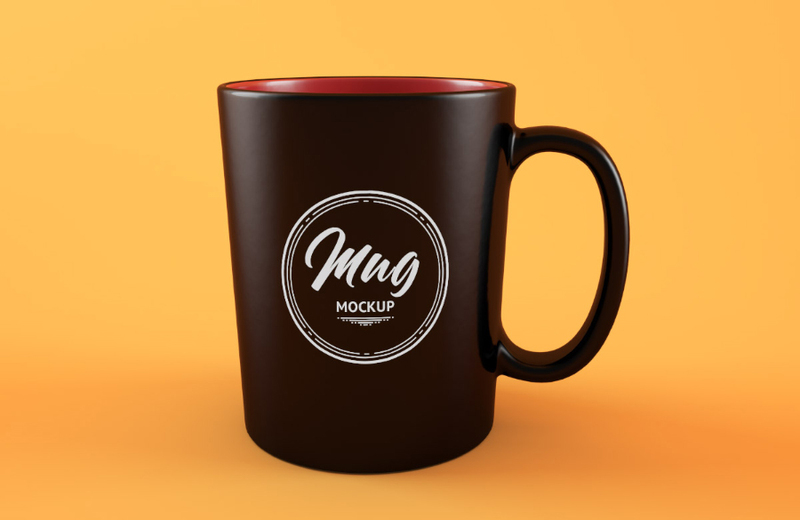 Today’s freebie is a set of two mockups showing a coffee mug. Free Clean Coffee Mockup comes in high-res PSD files (3000 x 2000 px / 300 dpi) with smart objects. 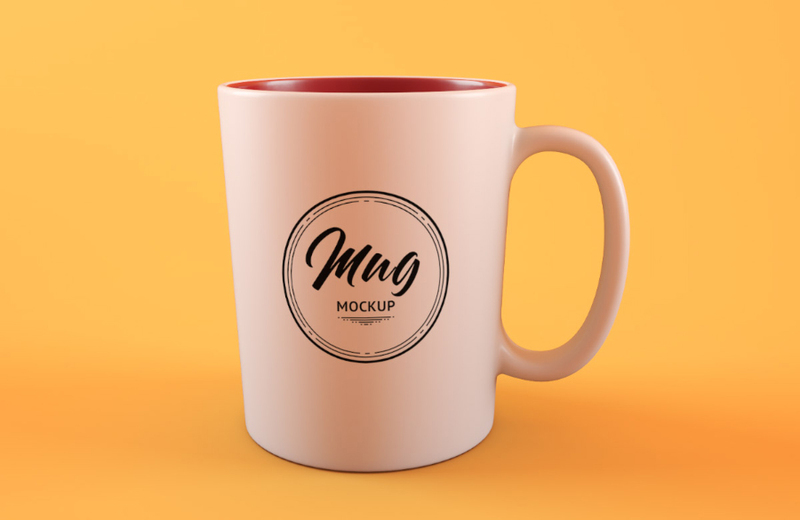 Coming today freshly from DesignRepos Team Graphics, you can use this mug mockup to showcase your logo design or any branding work. You also have two option of colors the Black mug and the white mug. Thanks to Design Repos for providing us with such a wonderful mockup today. So, if you find this mockup useful to present your design work, go click here to learn more about it. Then you will get to their page where you can also have yourself more freebies from their collection.